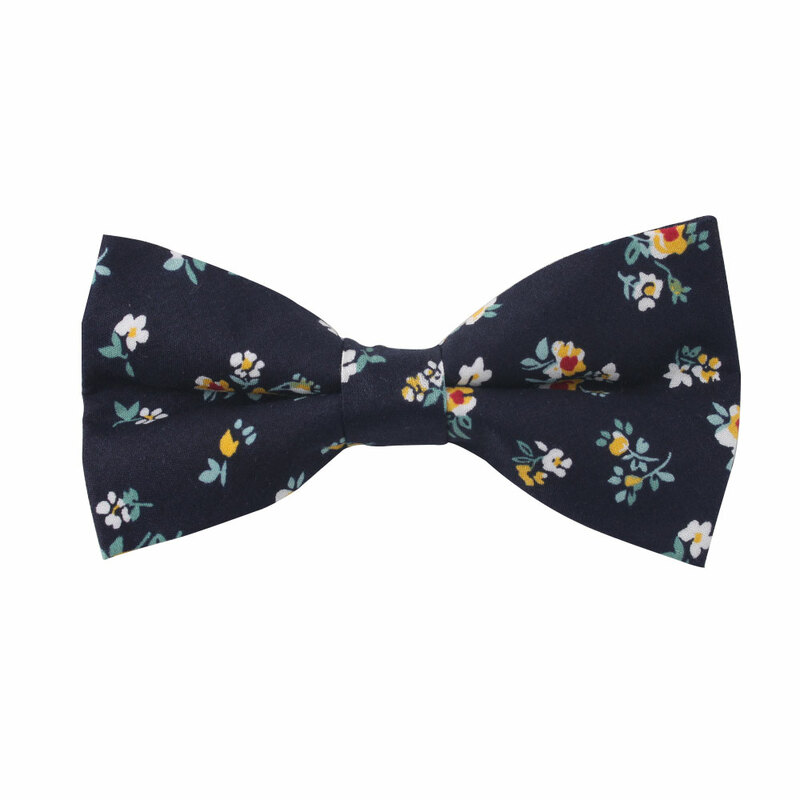 Inspired by the flowered prints of vintage fashions, the Floral Navy Yellow Bow Tie brings a classic colour scheme for men’s accessories to life in a striking new way that will have everyone noticing you. 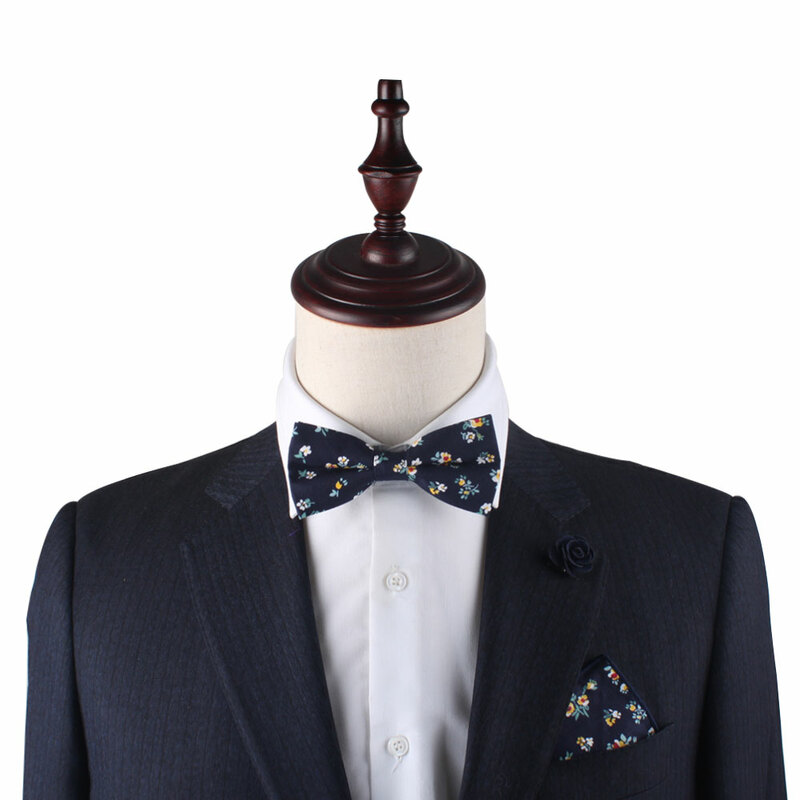 It’s the perfect way to brighten up a simple white shirt but coordinates with an endless number of colours with the utmost of ease. Order now and enjoy fast shipping right to your door in Australia, so that you can have this floral bow tie to show off at a wedding or to give as a gift for him for a special occasion. 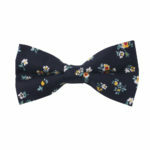 Try it with our Yellow Lapel Pin!